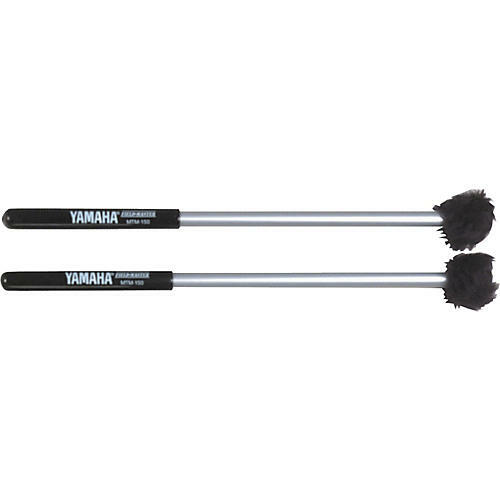 Yamaha MTM-150 Soft Mallets for marching toms are ruggedly constructed to meet the demands of the marching percussionist. The mallets also excel at achieving the necessary timbres of contemporary percussion charts. Felt, pile, lexan, and nylon disc heads with aluminum shafts. Soft felt ball.